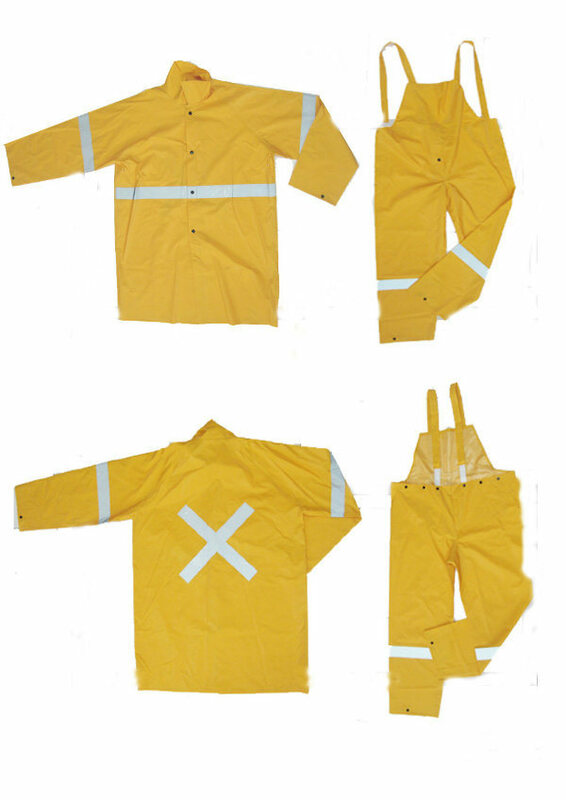 We use special waterproof material which is dealt with varieties of waterproof tests to manufacture these products and they are manufactured by sewing of hand-made and plastic closure. 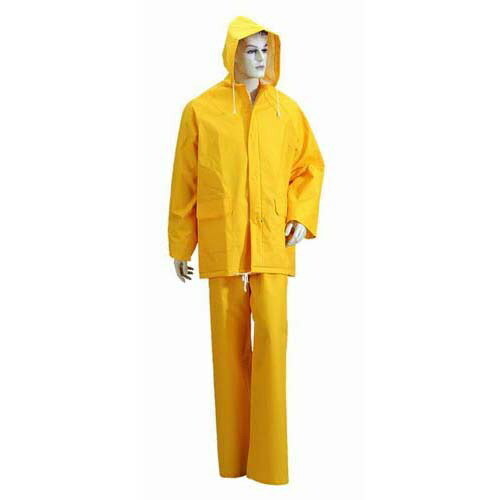 They not only have good waterproof capability, but also can be used in daily life and are a kind of clothes which can wore both in fine and rainy day. 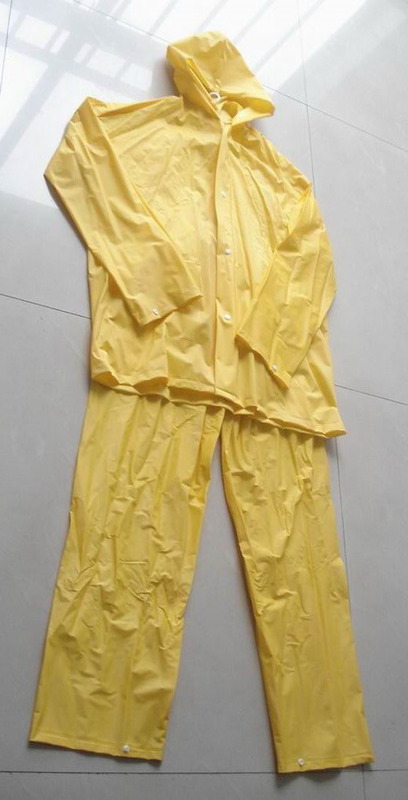 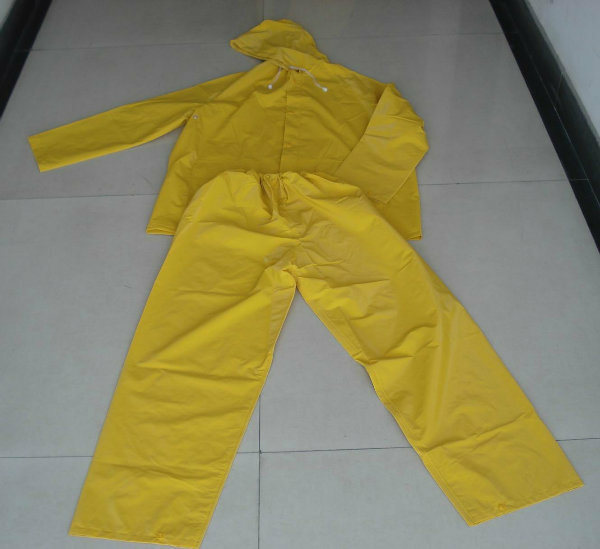 It is easy and comfortable to wear and has 100% waterproof and breathable capability, so it is widely used in various fields, such as working, agriculture, family etc.